Diego and Chuckie are a pair of beautiful dudes hoping to go to a home together. 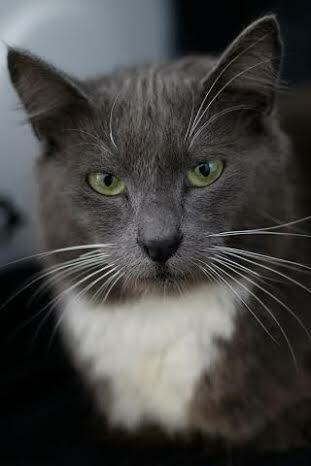 They are 2 years old, extremely affectionate and charming and would do well in any family. 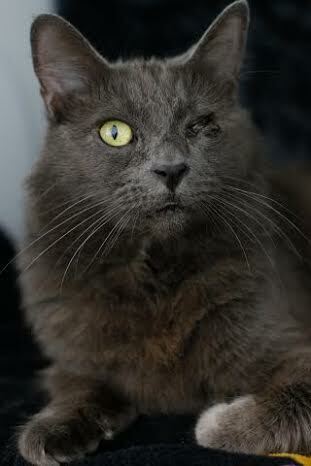 Diego was born with an eye defect, but that doesn’t slow him down one bit! Both are fixed, vaccinated and microchipped. Their combined adoption fee is $180. Come visit them at The Pixie Project.